Revered for its parks, trails and recreational delights, Victoria is an idyllic community with small town charm. Victoria is perfect for those who want the feel of the country combined with a well-chosen, current retail and dining downtown. 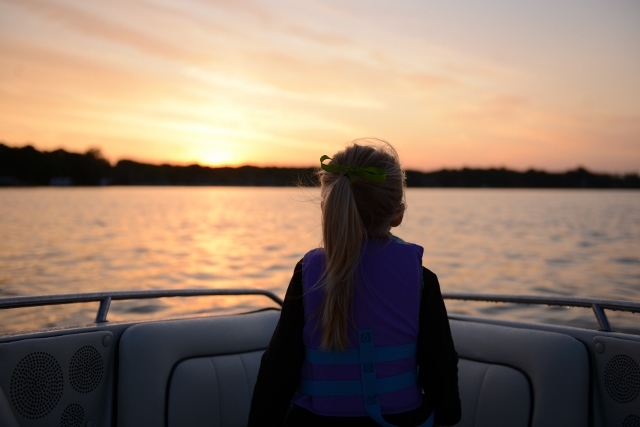 Located west of Excelsior, Victoria has many of its own lakes and parks with a small, beautiful section gracing the shores of Lake Minnetonka. For more details on any of these Victoria homes for sale, just click the "Request More Information" button located on the detail page of each listing. We can provide you with disclosures, past sales history, dates and prices of properties recently sold nearby, and more. Along Smithtown Road are some of the most beautiful shoreline homes on Lake Minnetonka. Smithtown Road is a band of land set between Lake Minnetonka and Lake Virginia, giving the homes a unique front and backyard view of lakeshore. Homes along Smithtown Road embody contemporary luxury, featuring generous square footage, spacious rooms, expansive decks for entertaining, and private boat docks. One of the most notable attractions about Smithtown is the boathouses that have been built into the foundation of the lakeshore. While just a few of them dot the shoreline, they are enchanting and make the simple, carefree Lake Minnetonka lifestyle irresistible. 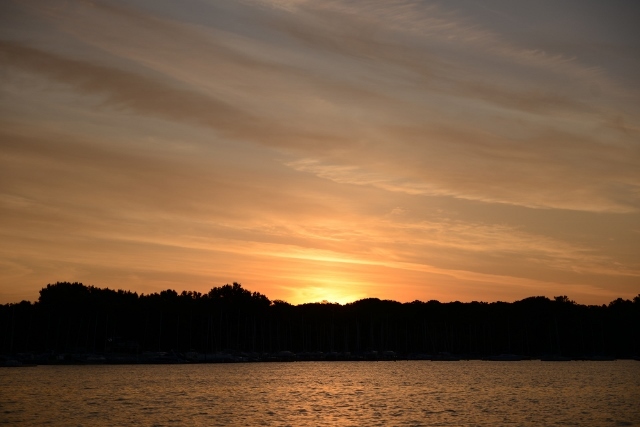 Because of its Upper Lake location, Smithtown Bay is quiet and has beautiful west facing sunsets. The magnificent tree lined lots might be an example of perfect lakeshore living. Home seekers can see for themselves the beauty and luxury of living on Smithtown Bay in Victoria. In addition to its magnificent lakeshore real estate, the Victoria community offers residents an abundance of recreation. Open spaces and manicured parks are common here. The Lake Minnetonka Regional Trail runs right through Victoria, which can take bikers all the way to Target Field in downtown Minneapolis. 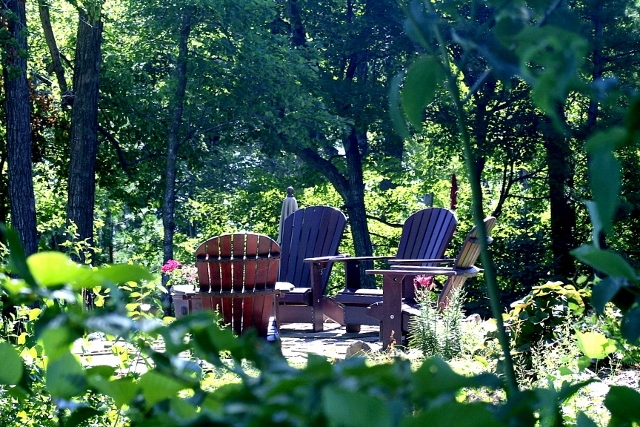 The Minnesota Landscape Arboretum Summer House and Horticultural Center, as well as the Carver Park Reserve are among Victoria’s twenty-two city owned parks and twelve lakes within the city limits. Truly, a city where homeowners can appreciate the beauty and serenity of nature combined with the conveniences of a growing community.